You can match with other colours of plastic headbands or ruffle ribbons. These ruffled buttons are approximately 1.75 inch, good to wear as a clippy too. If you like it bigger, let me know. 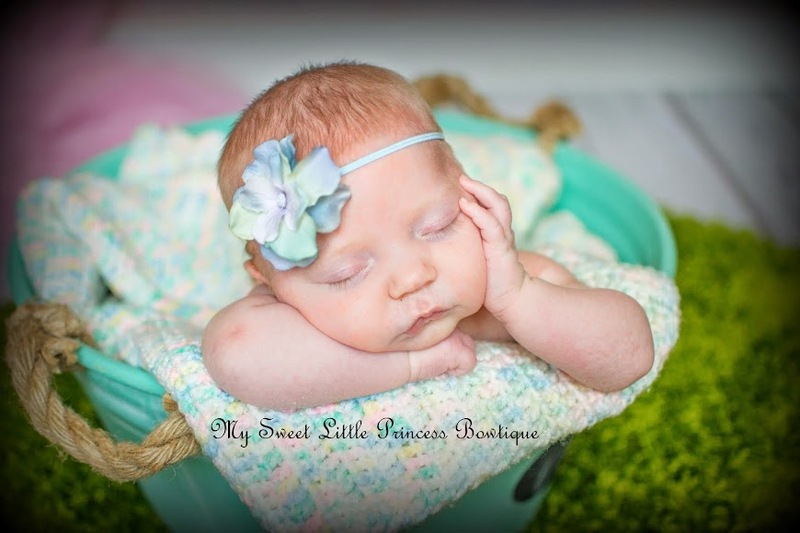 The coloured plastic headband is $7.00 (can also mix with other types of headbands too).